Offering you a complete choice of products which include domestic ro membrane, axenic ro membrane, reverse osmosis membrane, filmtec ro membrane, ro membrane for water purifier and ro membrane. We have come with the new Domestic RO Membrane for our customers. Manufacturing, supplying and trading a number of convenient products, we are offering the new AXENIC RO Membrane for our customers. 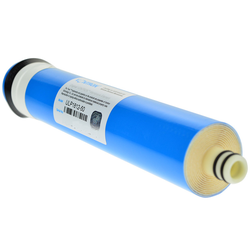 Manufacturing, supplying and trading a number of convenient products, we are offering the new Reverse Osmosis Membrane for our customers. We have come with the new Filmtec RO Membrane for our customers. 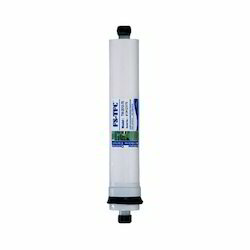 We have come with the new RO Membrane For Water Purifier for our customers. We have come with the new RO Membrane for our customers. 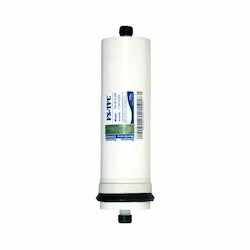 To serve the requisite demands of our esteemed clients, we are engaged in trading and supplying a qualitative range of Water Filter Membrane. 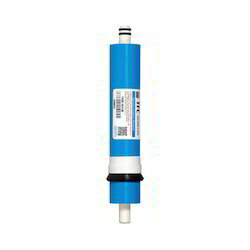 Looking for RO Membrane ?